Pychic warrior children from the planet Tearmann. Galactic grave robbers. Witches and dragons. A vengeful warrior on a devastated planet. Peel back the layers of the mundane world and you will find the magical, the supernatural, and yes, even the divine. Master storyteller J.D. 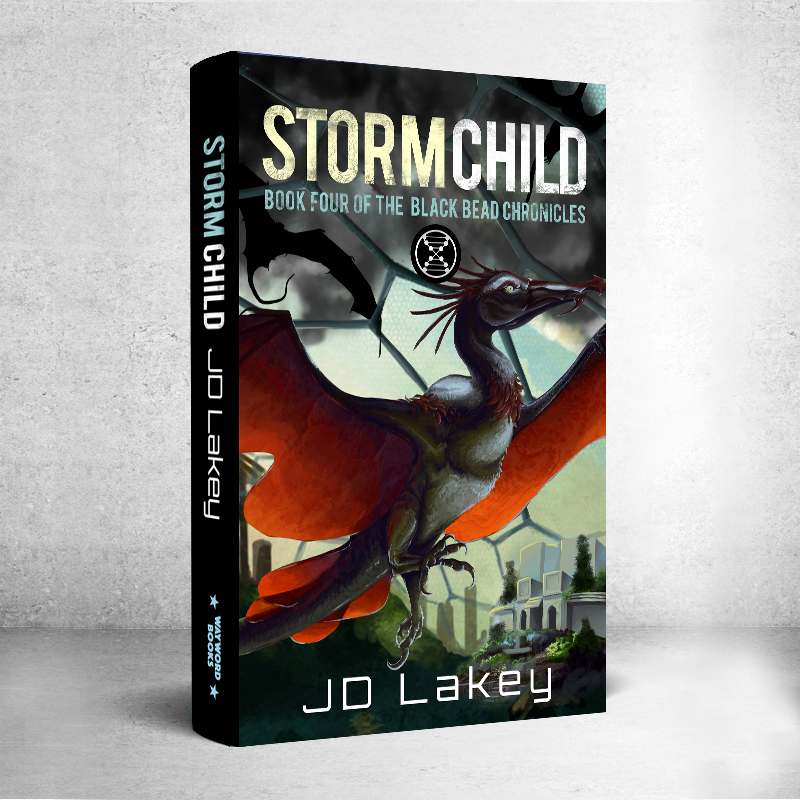 Lakey leads readers through tales of science fiction and fantasy that push the boundaries of how we define ourselves as human. Cheobawn - the daughter of the ruling First Mother to the dome - is marked with the Black Bead on her Choosing Day, a symbol of bad luck and shame. Finally of age, Cheobawn is chosen to join a pack to act as the psychic Ear on a foraging mission outside the dome. She knows this is her chance to prove herself. But something sinister stalks them and each member of the pack must draw on their unique strengths and a lifetime of training if they want to survive to see another day. Following their nearly disastrous first foray together outside the dome, the newly-formed Blackwind pack is just getting used to their new lives together, and their bonds continue to strengthen. But Cheobawn can feel something ominous about to happen, something that will put her entire village and everyone she loves in mortal danger. Everyone in Windfall Dome is frantically preparing for the coming Trade Fair, the once-yearly meeting of all the dome cities on Tearmann. Dome pride demands that everything must go without a hitch. The caravans from the other domes are en route and expected any day so everyone must do their part, including the Blackwind Pack. But something is hunting the citizens of Windfall Dome, and only Cheobawn can find its source. Cheobawn, Black Bead Ear, warrior witch, and exile from the domes, now sails with Samwell Wheelwright down the great River Liff. Without her omeh, without Blackwind Pack, without the comforting presence of the land above the Escarpment, she must make her way to Dunauken, the Lowlander city on the edge of Orson's Sea. What she must do there is anyone's guess, but time is running out. To keep her Pack alive, Cheobawn must get to Dunauken first and face the darkness that has consumed all her timelines. 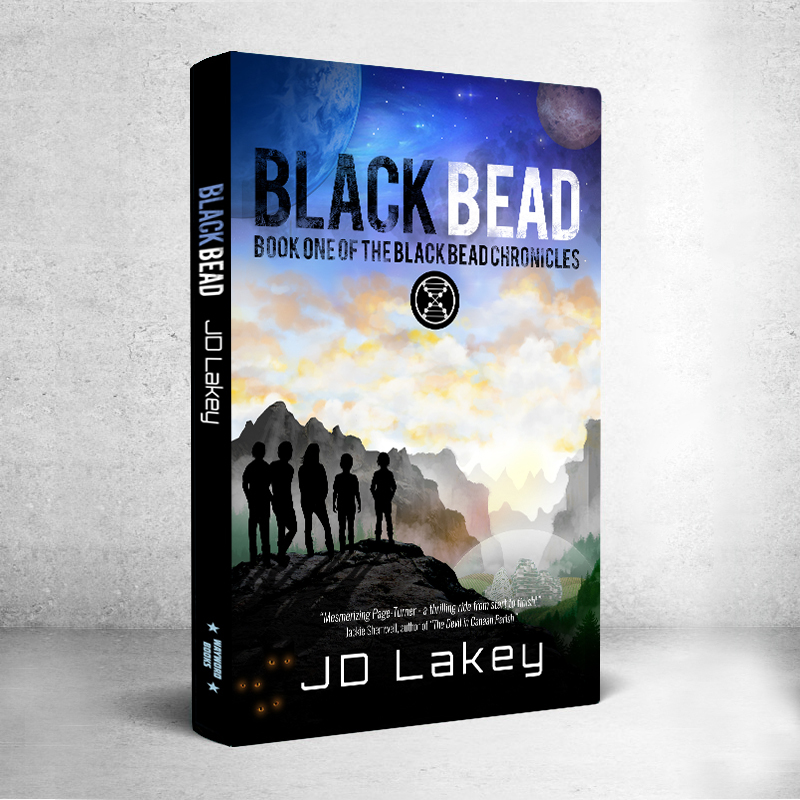 AVAILABLE FOR PRE-ORDER - ON SALE DEC 4TH 2018: In this, the sixth and final book of the Black Bead Chronicles, Blackwind Pack is reunited and on the run, pursued by every group vying for control of the planet and the bloodstones. But Cheobawn and her Pack stay one step ahead as they navigate the River Liff, strengthening their bonds and playing Pirate to survive. As Che gathers the threads of their futures, only one terrifying possibility exists, and it is infused with death. As she comes into her power, she decides to take fate into her own hands, with shocking and deadly results. No longer a child, Cheobawn must grow into the queen she is destined to be to broker peace and ensure the freedom of the people of her planet. 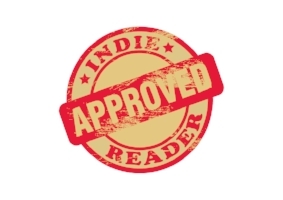 Winner 2018 Indie B.R.A.G. medallion for Science Fiction. Five hundred years of war have just come to a bloody end in one great catastrophic blast. Who won? Taurok is not sure. It was not the loyal Royalists—they are all dead except for a few stragglers like himself. Not the Rebels, surely. Their casualties were just as great. Too stubborn to die, the giant Zendalian is hunted relentlessly through the ruins of the once great city when he stumbles upon a dying Royalist soldier. Mortally wounded, Taurok settles beside him to sing the death song that will take them both across the Veil to the halls of the Gods of War. But the dying boy has other ideas. He is a she and she is Ancellian, which makes her the last Queen of the Crimson Eyrie. 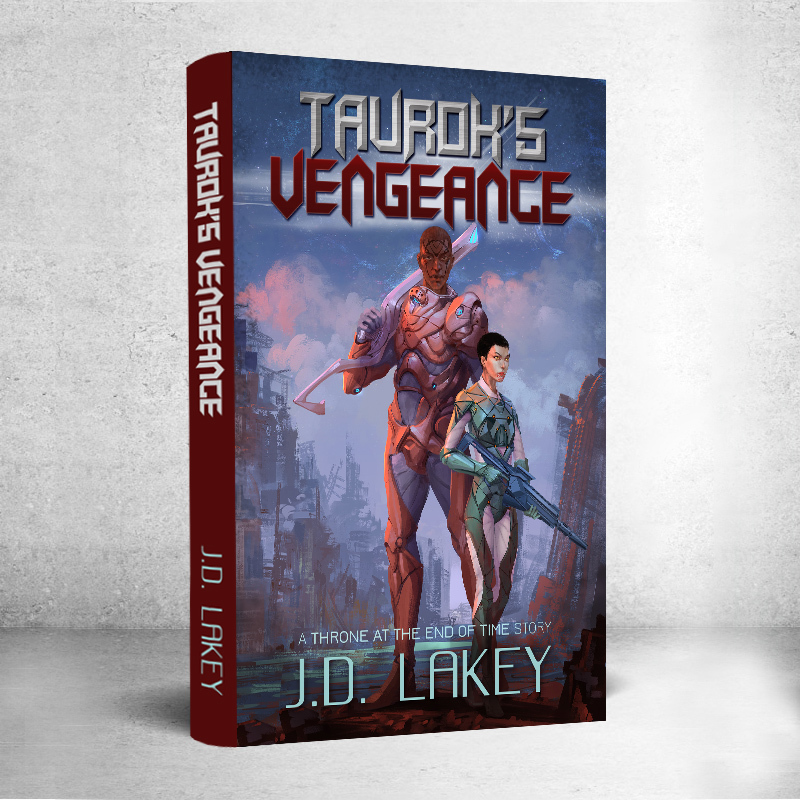 Hope fills Taurok's heart as he dreams of getting his revenge for the death of everyone he has ever loved. All he has to do is keep her alive. This collection of 18 short stories features science fiction and fantasy tales that push the boundaries of how we define ourselves as human. 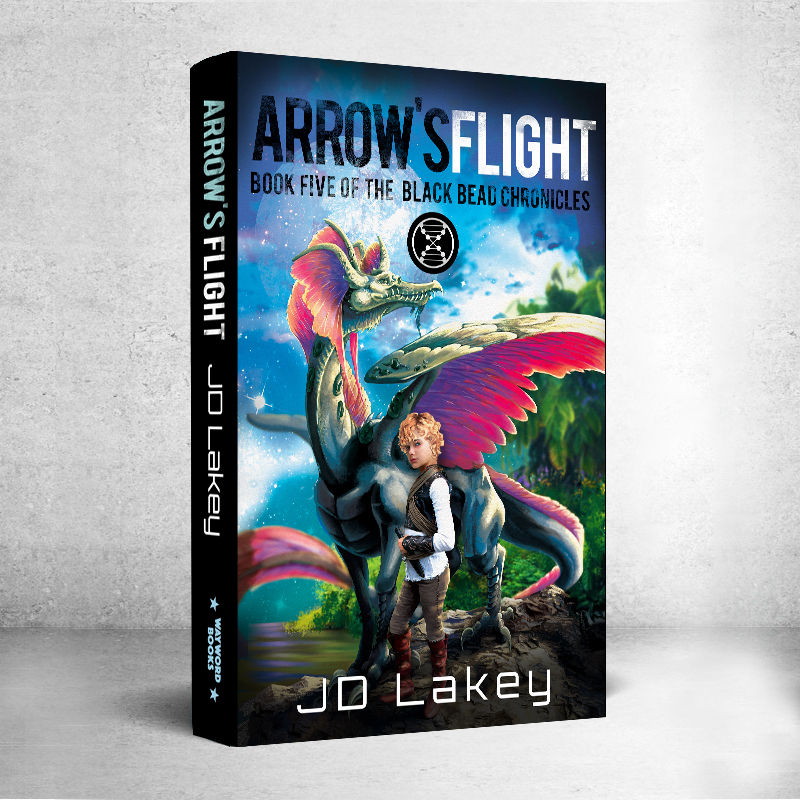 From an origin story of Cheobawn of The Black Bead Chronicles series, to tales of lost cities at the edge of the universe, dragons, wizards, and even an Alice in Wonderland retelling. If there is a common element or a theme, it is that all the protagonists are fierce, resourceful, independent, and madly in love with the world, no matter how alien the landscape.